A Shout in the Ruins NPR coverage of A Shout in the Ruins by Kevin Powers. News, author interviews, critics' picks and more. A novel that spans one hundred years and is set in Virginia during the Civil War and a century beyond explores the brutal legacy of violence and exploitation in American society as it examines the fates of the inhabitants of Beauvais Plantation and theirdescendants. 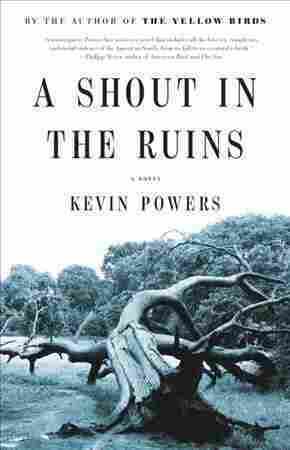 May 16, 2018  Kevin Powers' bleak, stunning new book is set in both the 1950s and the Civil War era. It's an intricately plotted look at the ways violence can shape a nation in ways that may not be recoverable.